Create the perfect outdoor space for your residence with a custom concrete hardscape where the colors, finishes, and design flexibility unmatched by other materials. 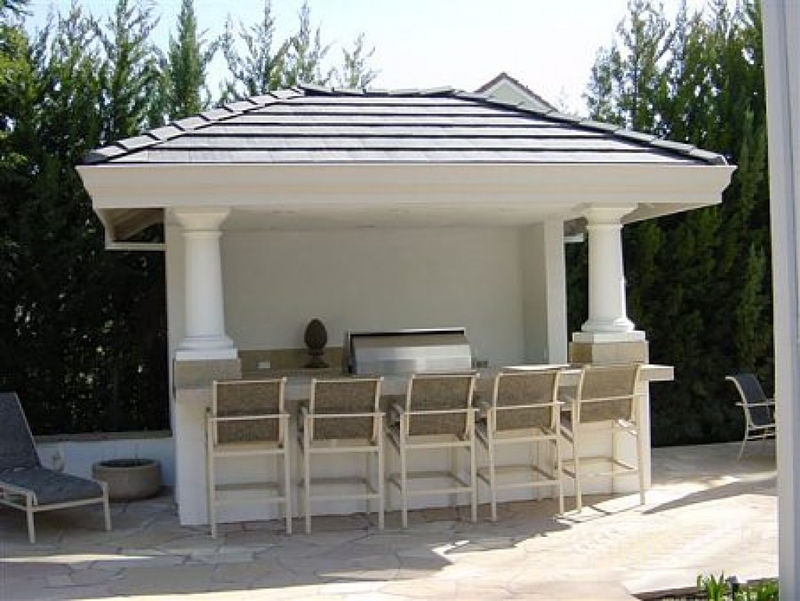 Design custom patio furniture such as lounge chairs, tables, benches. 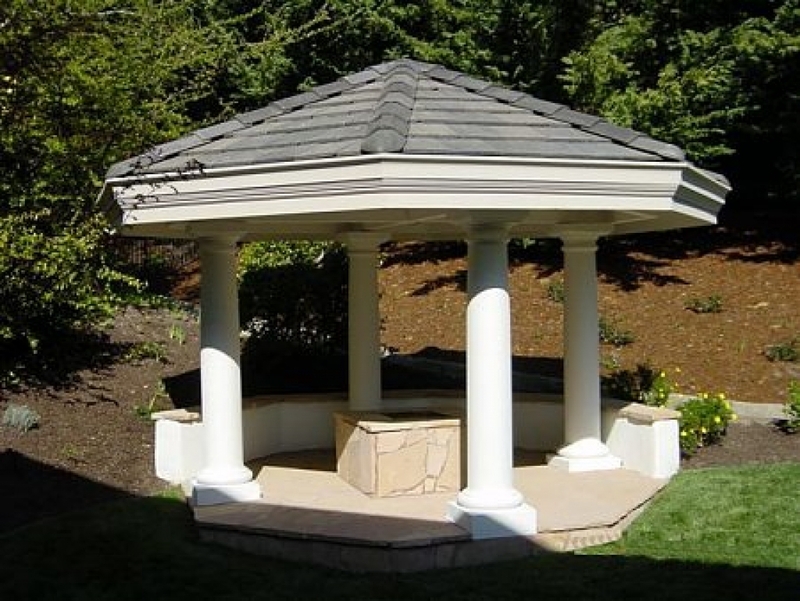 Place a custom concrete fire pit front and center to anchor a gathering area. Custom color match your pool coping to the pool’s interior to enrich the pool area. The possibilities are always growing.